Watch full South Park Season 22 Episode 4 full HD online. 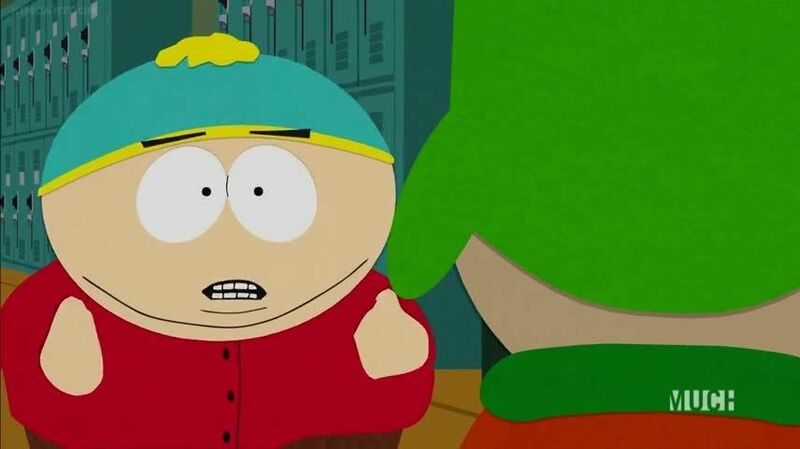 Cartoon video South Park Episode 291 online for free in HD. The vaping epidemic hits South Park. Cartman and Butters get in on it and sell vapes to others in school, while Randy is strongly against it. Randy resolves to move the family to a farm, but the vape companies follow him and attempt to steal his product.